We use so much technology to track a baby’s vitals before it is born, but none when baby is home. With Raybaby, you get a safe way to monitor your newborn’s respiration and sleeping habits around the clock, so you can respond to your infant at all times. 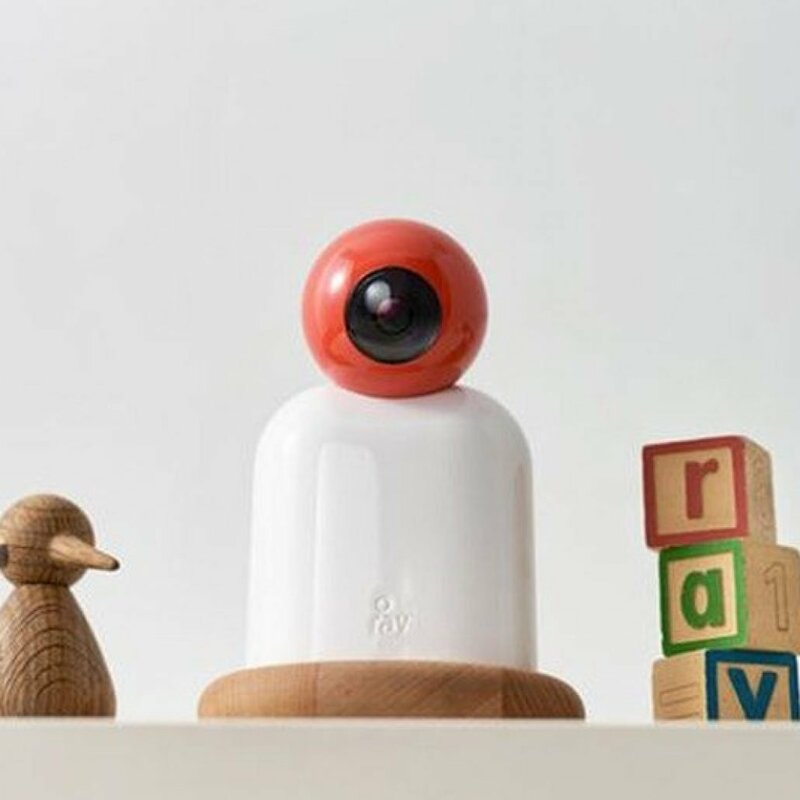 Raybaby looks like a small, friendly wooden toy guardian who keeps an eye on your baby at all times. Discreet and elegant, it’s available in 3 colors: Red, Blue or Yellow. 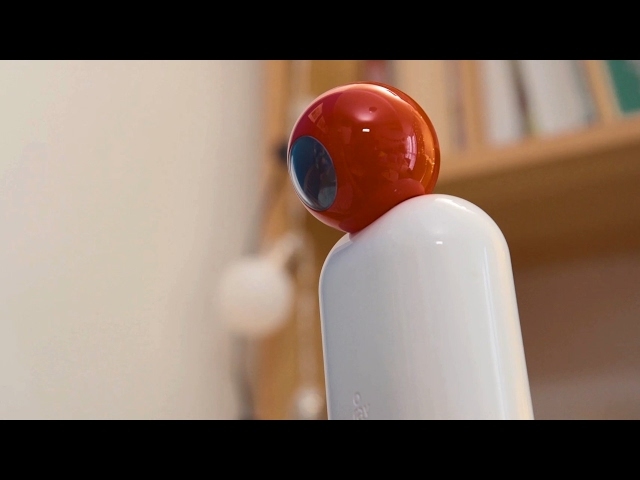 Similar to an ultrasound, Raybaby uses ultra wide band radar from a safe distance to monitor your newborn. In addition, it has a real-time video stream and high-definition microphone so you can always stay in touch with your little one. And it’s all accessible through the iOS and Android compatible Raybaby mobile app. The sleep tracker tells you how long your baby has slept, when it wakes up or rolls over, and gives suggestions to ensure your newborn has healthy sleep habits. The respiration tracker detects the tiniest movements in your child’s chest, using ultra low power Radar that tracks respiration rate with 98% accuracy. 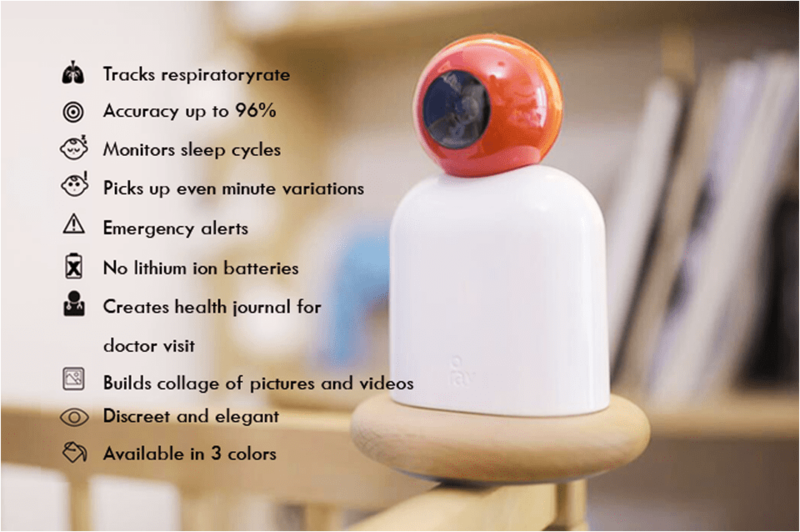 Raybaby recognizes and alerts you to any warning signs such as when your newborn is running a fever or if it has respiratory illnesses or allergies. The Raybaby app automatically creates a health journal for your young one, shows your baby’s current mood, provides sleep pattern graphs and provides helpful tips and recommendations. You can also build a picture or video collage to show off to your friends and family. 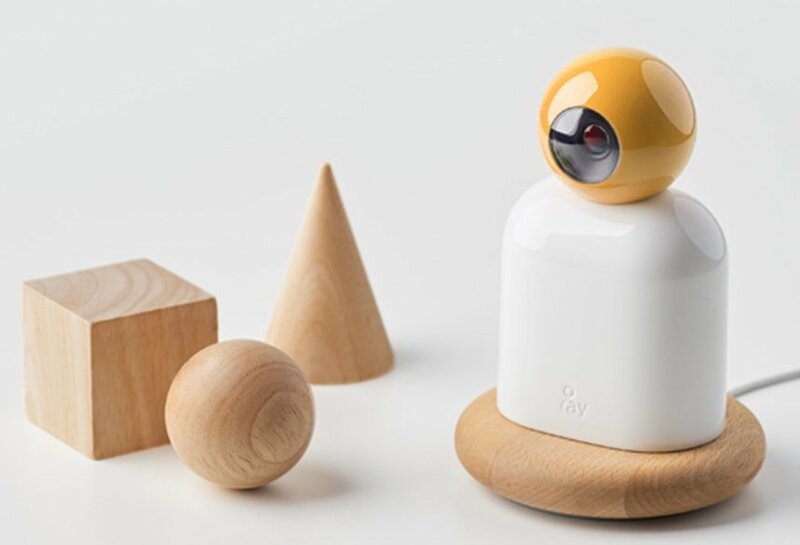 Lightweight and mountable, Raybaby runs off AC power. In case of power failure, it has a built-in power backup that will last 3+ hours. You can feel secure in your purchase with Raybaby’s 30-day money back guarantee, in case you are unsatisfied in any way.